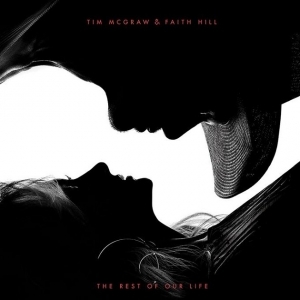 Tim McGraw and Faith Hill announced the Nov. 17 release of their their new collaborative album, The Rest of Our Life. The album’s lead single, “Speak to a Girl,” peaked at No. 19 on Billboard’s Country Airplay chart and earned a CMA nomination for Musical Event of the Year earlier this summer. The album’s title track was released as a single on Oct. 6, with a new video directed by Grant Singer, which you can watch below.